Drivers often assume that when they have a green light, and the right of way, they have no further duties when entering an intersection. 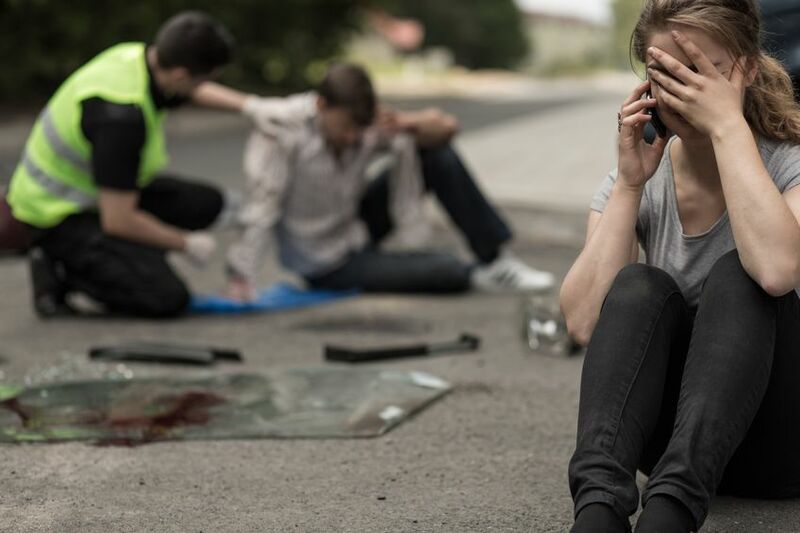 However failing to exercise due care at an intersection can lead to serious accidents and subsequent liability, no matter what color the traffic light is. In Williams v. Alston, 154 A.3d 456, 459 (R.I. 2017), Plaintiff crossing guard was struck by Defendant Ford, a pickup truck driver who had entered the intersection traveling eastward, with a green light. Just before striking the Plaintiff, Ford’s truck was hit by a vehicle traveling southward that had run a red light, driven by co-Defendant Alston. The force of Alston’s collision with Ford caused Ford’s truck to run into the Plaintiff. The Plaintiff suffered serious injuries as a result. Alston had no insurance. When Plaintiff tried to recover from co-defendant Ford, Ford argued that he was not negligent and therefore not liable for the Plaintiff’s injuries. While the lower court agreed with Ford, the Rhode Island Supreme Court reversed. The Court held that a fact question remained as to whether Ford breached his duty of care to the Plaintiff despite the green light. There was evidence in the record that cars had been backed up in the intersection in front of Ford, which if proven, made it unlawful for him to safely enter the intersection. R.I. Gen. Laws § 31-15-12.1 prohibits drivers from entering an intersection whether or not the traffic signal is green unless there is sufficient space in the roadway to enter without blocking the intersection. Violations of this statute can result in large fines and license suspensions. Had Ford not entered the intersection when he did, he would not have been hit by Alston, and he would not then have hit the Plaintiff. “[T]he fact that [Ford] entered the intersection with a green light does not absolve him of his duty.” Williams v. Alston. By driving a vehicle a driver owes a duty of care to all people in his vicinity. The Rhode Island Supreme Court thus ruled that Defendant Ford owed a duty of care to the Plaintiff crossing guard and that a jury could decide whether he breached that duty, requiring him to compensate Plaintiff for her injuries – even though Alston was the obvious at-fault party who caused the accident.